Would it surprise you to learn that around 25 percent of all weddings are destination weddings? Couples around the country are choosing to pack up their bags and head to exotic, warm and wonderful places to say their vows. Not surprisingly, one of the top destination wedding states is Florida. wouldn’t want to enjoy a visit to a scenic Gulf Coast place like Naples, FL, rather than drive across town for nuptials? Another benefit of destination weddings is that they can enhance the wedding theme. 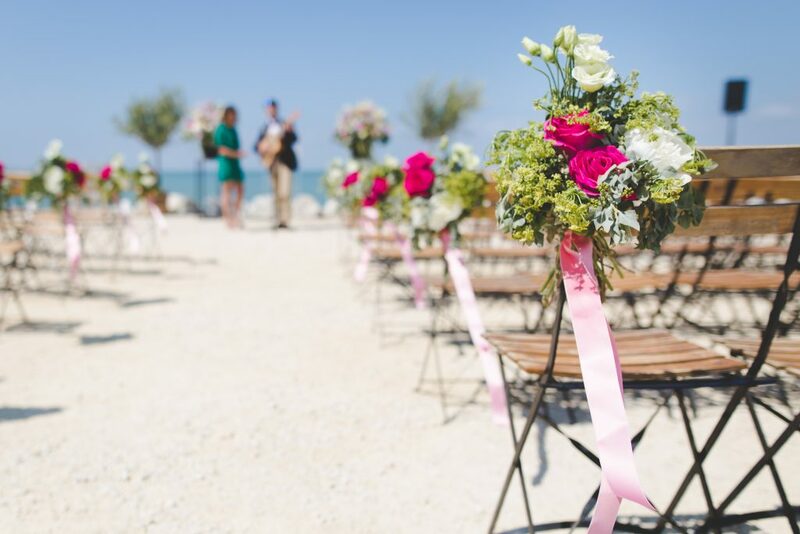 Want to have a beach wedding? You need a beach for that! Desire a January wedding that won’t get snowed out? Head south like all the other lovebirds! Many people are pleased to also discover that destination weddings are quite affordable. Even though they involve some type of travel, whether by plane, car or train, they don’t have to break the bank. In fact, plenty of resorts and hotels offer special destination wedding discounts and packages. This makes it a no-brainer for people who want to get married somewhere other than where they live. Work with a local wedding planner or your resort of choice. This will enable you to spend less time on the phone organizing everything and more time on other aspects of your upcoming nuptials. Most people who get married in Naples, FL, are not from the area. They can rely on assistance from planners and resorts to find exceptional DJs, photographers, florists, caterers and more. uments are ready to go by your wedding date. Be sure you look at local rules and regulations regarding marriage in the state. No one deserves to be surprised by an unexpected hiccup! Consider buying a wedding dress on-site. Sure, you want to get your wedding dress in advance, but do you really want to travel with it? Traveling with a wedding dress can cause tremendous stress. It can also lead to crinkled satin and plenty of wrinkles. As you might imagine, it can be hard to get a wedding dress professionally pressed. 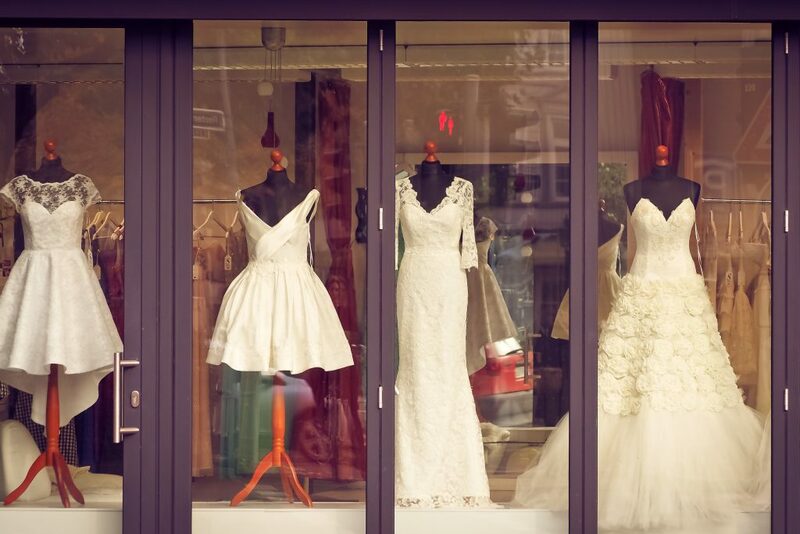 A better solution could be to buy your wedding dress a few days before the big day. Check out the Naples, FL wedding dress shops and call ahead to be sure they can make necessary alterations rapidly. Be sure you’ve thought of everyone in your group. Do you have someone with a physical disability who may not be able to make it to the shoreline for a waterside wedding? Keep this in mind when planning where you’ll exchange vows and party later. Oh, and remind everyone that if they’re coming to Florida, they need to bring their sunscreen and hats if your wedding or reception is outside! Take advantage of technology. Technology exists for your benefit, so make the most of it. From e-invites to online registries, you can simplify and streamline — not to mention modernize — your overall experience. Plan to indulge in delicious foods while in Naples. Naples, FL has some great restaurants, so keep that in mind. Why spend your time in a seafood town without indulging in some of the tastiest, healthiest and most delectable offerings you can find? Is Naples the best place in Florida for a destination wedding? You be the judge! Visit for a few days before making your destination wedding choice. You’ll love the laid-back atmosphere and small-town feel, along with the world-class amenities. We can only seat complete parties for reserved tables. Please be sure your entire party has arrived before checking in with our hostess. "With its subtle submarine motif and obvious seafood obsession, USS Nemo (239-261-6366) is among the most original restaurants on the Naples dining scene these days, and it has the fan base to prove it." "The miso broiled sea bass with citrus-ginger butter sauce is almost worth a trip to Naples in and of itself." "I can tell you without hesitation, this is THE BEST and most consistent restaurant in Naples. I can guarantee you will not be disappointed!" 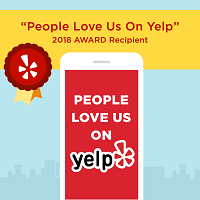 "Most consistently great restaurant in Naples!" 6 Naples Attractions that are a Must!